A study recently published in the International Working Group (IWG) on Women and Sport Progress Report 2013-2018 has unfortunately revealed that long-standing issues facing sportswomen remain unresolved. Other areas of sporting and athlete safety were also found to need urgent attention, including improvement of media coverage for women’s sports, child-care provisions, and intervention and prevention of eating disorders. Gender-based violence against sportswomen has not received enough attention by sports governance bodies, with 37% of such organizations not taking direct actions since 2013 to protect women from such violence in the sporting environment of teams, events, coaching, and development programs. A further 28% of sports organizations have not even considered this issue, and 24% of them believe the protection of gender-based violence is not relevant for them. 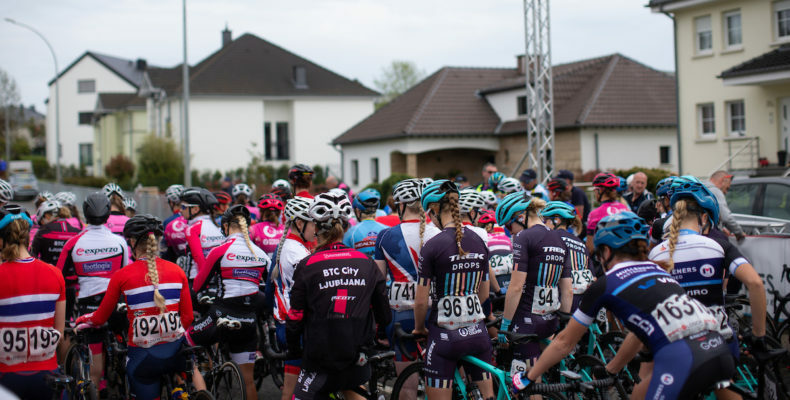 The Cyclists’ Alliance has made athlete safety a primary concern of our platform, and we have continued to share our insights and proposals for improvements with our UCI partners as the women’s sport changes with the new Women’s WorldTour. Through this relationship and our work with the teams, riders, and influential athlete union partnerships, the Alliance hopes to strengthen athlete protections. We want to continue to build women’s elite level cycling, in all disciplines, into the world’s most admired women’s sporting category. However, another key finding of the IWG report is that there are too few women in leadership positions in sports. According to the authors, 53% of sporting organizations believe that the lack of women in decision-making positions is the most important inequality, and this may be due to ‘gendered social norms’ – a phenomena considered to be a global barrier preventing equality between women and men in sport today. Another striking finding is the lack of gender mainstream strategies: only 49% organizations have implemented one, and only 58% of sporting organizations have properly developed a gender equality action plan at all. This means that most women in sports have to keep fighting for gender equality in the field. Dr. Melanie Lang, a researcher on an earlier 2016 studystudy by the European Commission on gender-based violence in sport, believes the message to sports organization officers can’t be ignored. "There is a need for people higher up in sporting hierarchies to get on board with this issue and take it seriously. Safeguarding is often assumed to be the responsibility of the club welfare officer, and beyond that, people higher up in the chain, or coaches don't see it as their issue. They see their core role as performance,” Dr. Lang said to the BBC. The Cyclists’ Alliance will continue to champion your right to a safer and violence-free sporting environment in women’s cycling. There are expanding resources available to riders to report irregularities, including Safe Sport and related organizations in many countries. But ultimately, a safer sport is the result of more inclusive leadership, better policies and oversight, and stronger athlete rights. 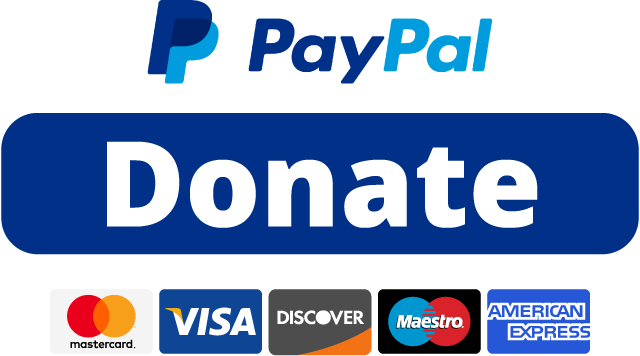 If you wish to be a part of this movement, please consider signing up for the Alliance or making a donation today. And if you have been the victim of abuses as a sportswomen, please consider reaching out to a board member and we can help you find the right advocates to help you report and take action today. Download IWG's full report here. Dr. Lang’s BBC interview here. Download the 2016 'Study on Gender-Based Violence in Sport' here.